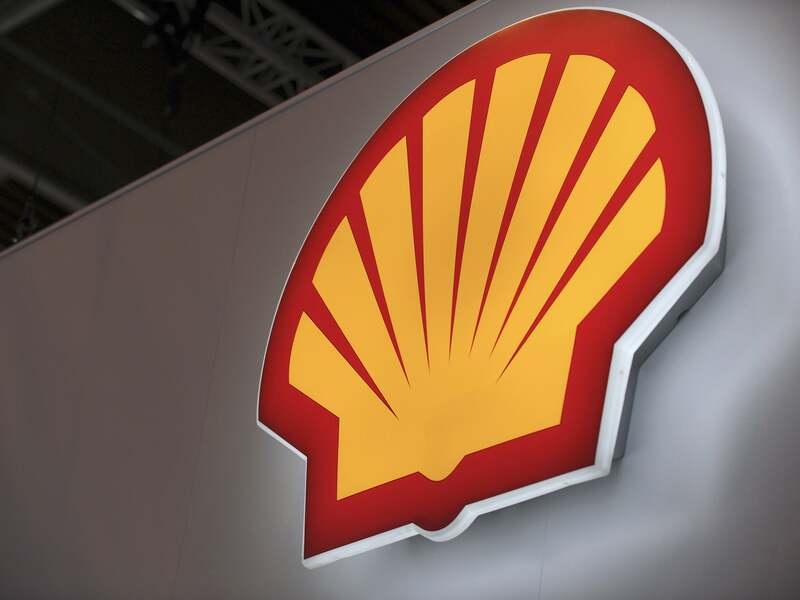 A lawsuit of $1.1 billion was filed yesterday, against Royal Dutch Shell and Eni at a commercial court in London, United Kingdom in connection with a 2011 oilfield deal by The Federal Government. According to Reuters, the fresh suit also relates to payments made by the firms in relation to the oil well. President Mohammed Buhari represented by the Secretary to the Government of the Federation (SGF), Boss Mustapha At an event yesterday in Abuja to celebrate three years of achievements and award to staff of the Ministry of Petroleum Resources and its agencies, Buhari stated that his administration’s policies had stabilised the sector. The president insisted that the “oil and gas sector remains strategic and will remain relevant in a long time.” Saying the industry sector currently requires $30 billion to address infrastructure gap, Kachikwu noted that a liberalised downstream sector would save the country of oil subsidy payment and make petroleum products readily available.